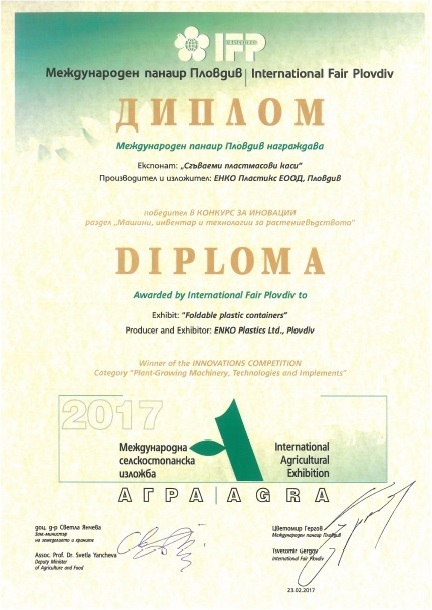 Innovative Product Award from AGRA 2017! 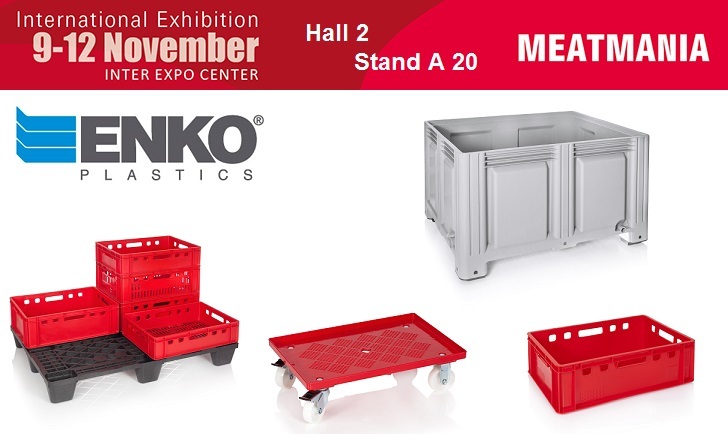 ENKO at FRUIT LOGISTICA 2017 in Berlin! ENKO at MEATMANIA 2016 in Sofia! 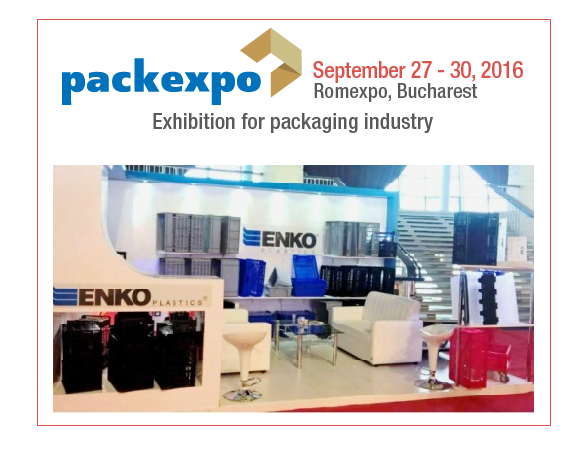 ENKO at PACKEXPO in Bucharest! 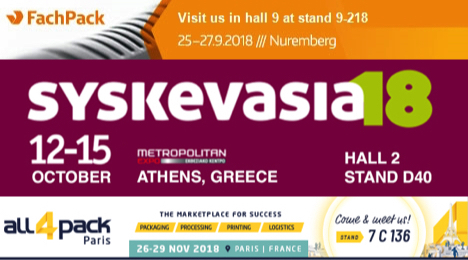 ENKO at FOOD EXPO 2016 in Athens!